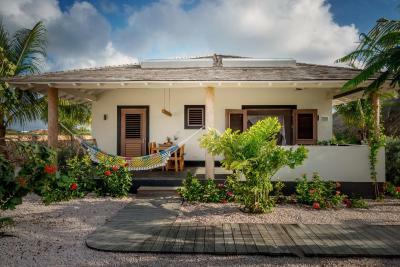 Lock in a great price for Windhoek Resort Bonaire – rated 9.5 by recent guests! Property is really well designed, new and comfortable. Nice design aesthetics to the whole property with good privacy. The location is great, especially if you are kiteboarding. Super easy and relaxing. Great for families and groups. The place is lovely and very relaxing. It's easy to fell at home at windhoek resort. The owner is great and always very helpful with organizing trips, rental cars, recommendations etc. We really enjoyed our stay at the Windhoek Resort. Roan was very friendly and helpful. Free airport transfer, car rental, everything was perfect. Lovley relaxing outdoor area. Modern & clean. Roan was very kind and helpful. Roan a great host, lovely outside living apartment, comfortable bed, great shower and bathroom, good kitchen. And a spacious separate room for diving and kiting gear. And a hosepipe and plenty of outside space to hang gear. Great location. Great hire truck from property too. Lovely atmosphere. Will be back. Very good stay in Bonaire. All new and comfortable. Great relaxing area outside the bedroom and super good swimming pool. Staff is great! Brilliant Resort, very nice and private rooms. The host is very knowledgeable and friendly. 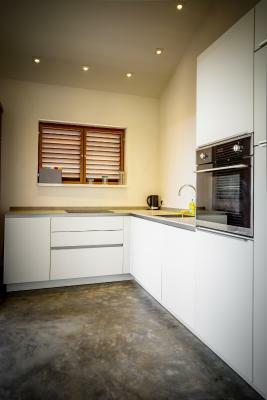 The rooms also come with a well equiped kitchen. 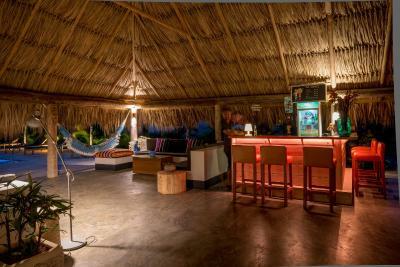 The location is brilliant with a 10 minute drive to the city and very nice dive spots within 5 minutes. Beautiful simple layout of the apartment. Lovely pool area. Very new and very clean and Nice and quiet. Roan, the owner, was very relaxed, helpful and easy going. One of our top picks in Kralendijk – and a guest favorite. Located in Kralendijk, in a building dating from 2016, Windhoek Resort Bonaire provides an outdoor swimming pool and guestrooms with free WiFi. Among the various facilities are barbecue facilities, a garden, as well as a terrace. 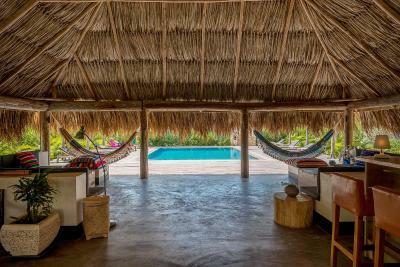 The property has free shuttle service, a tour desk and luggage storage for guests. Every room comes with a private bathroom, while selected rooms are equipped with a patio. The area is popular for snorkeling and cycling. 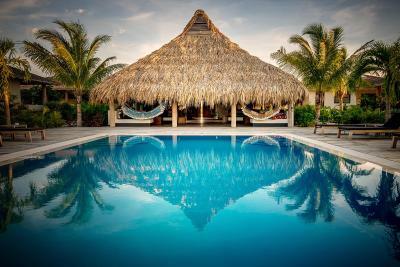 When would you like to stay at Windhoek Resort Bonaire? This apartment features air conditioning, tile/marble floor and oven. This apartment features a toaster, dining area and patio. Hi and welcome to Windhoek Resort Bonaire, We have been working hard to give you the best of what Bonaire has to offer you in our brand new boutique resort with 4 one bedroom and 2 two bedroom villas. We look forward to welcoming you. 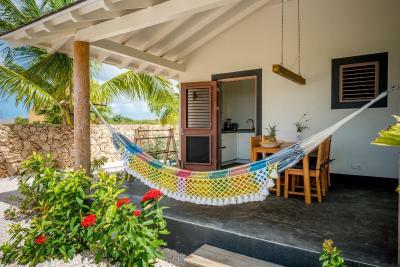 House Rules Windhoek Resort Bonaire takes special requests – add in the next step! Windhoek Resort Bonaire accepts these cards and reserves the right to temporarily hold an amount prior to arrival. Nothing at all. Loved it. All great. Only advice is take deer with you and bite cream - the noseeums are active. Pack long sleeved tops and leggings if you want to sit our in the evening. We found the hotel a bit isolated, there wasn't much walking distance attractions like restaurants and shops. It wasn't close to the beach also. I can't think of anything. Only that 14 days passed way to quickly. Not on the beach but you can walk across the street and hang at the Delfin.